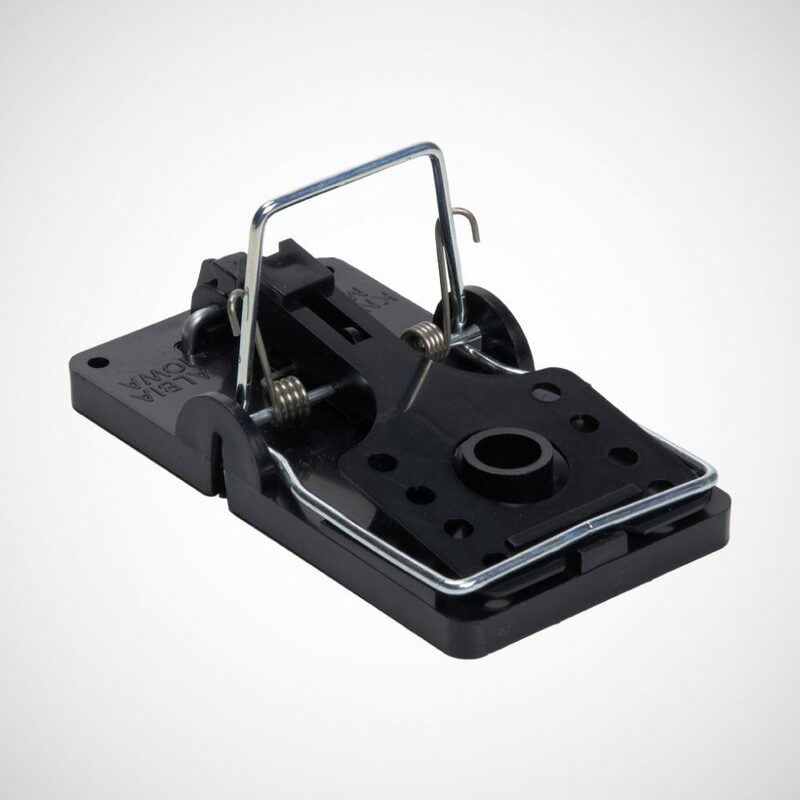 A reusable rat snap trap that is easy to bait, set and release. Sensitive yet powerful with a pre-form bait reservoir. Simple, safe, sanitary and built to last. 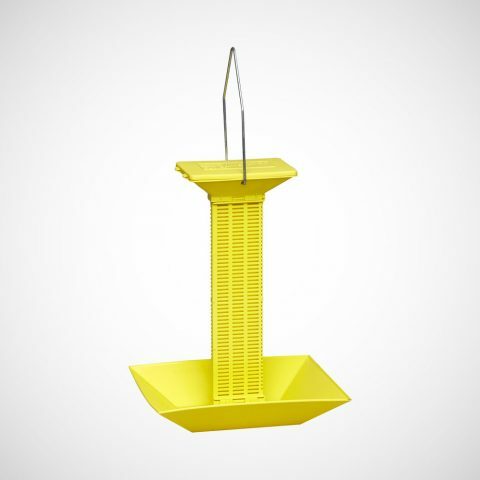 Made from durable polystyrene and steel. 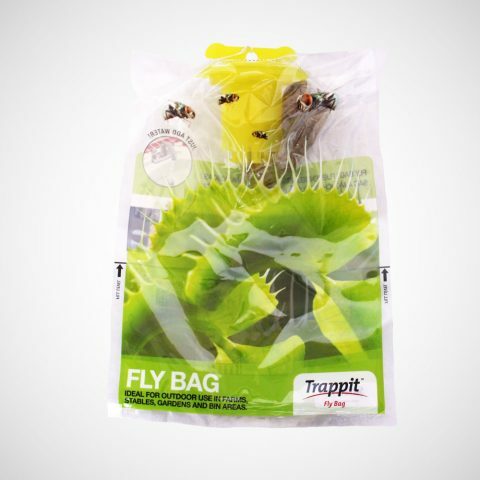 Easy set and reusable for the control of flies. 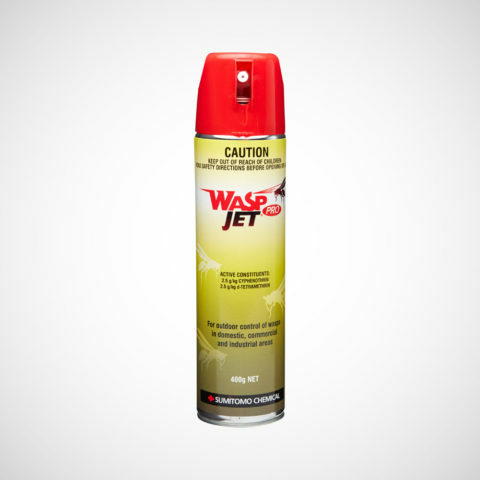 Use outdoors for control of wasp nests. 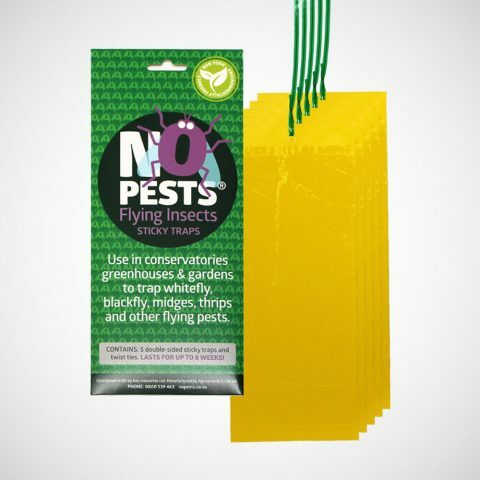 Trap flying pests in conservatories, greenhouses and gardens. 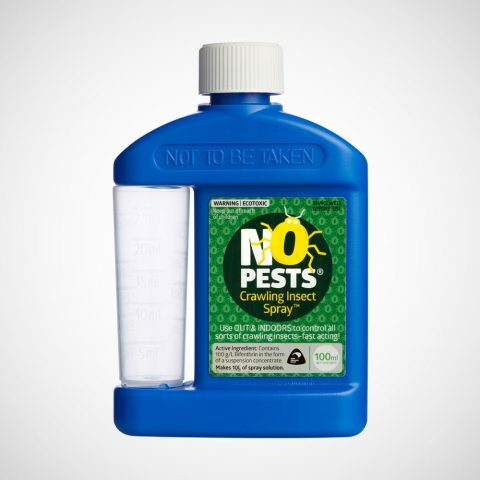 Control wasps, ants, cockroaches and other crawling insects outdoors. 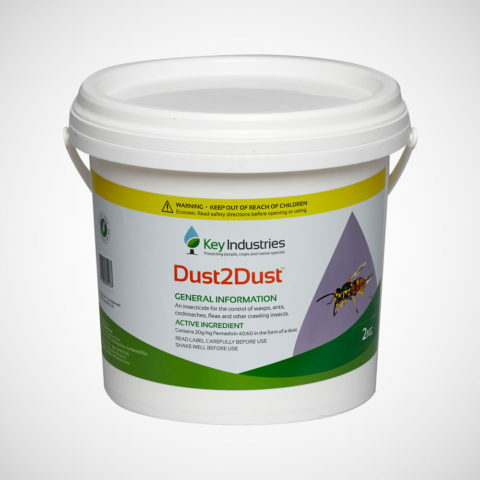 Control all sorts of crawling insects outdoors and indoors. Fast acting! Easy set and refillable. Attractive to wasps, not bees. 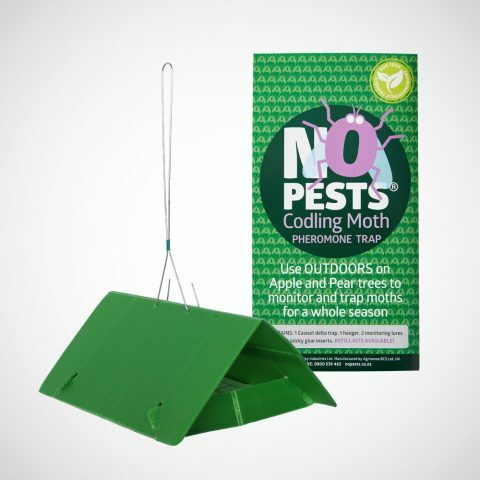 Monitor and trap moths on apple and pear trees for a whole season. 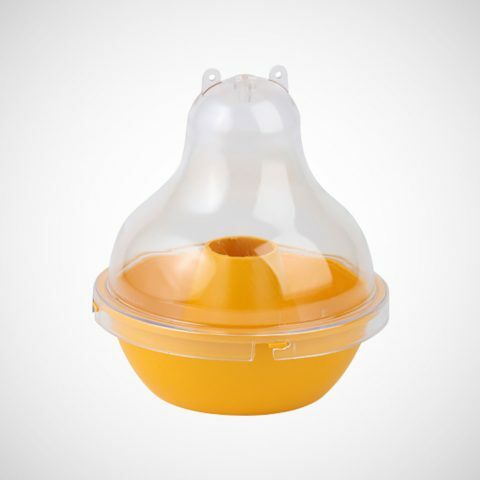 For outdoor control of flies in urban and rural areas. 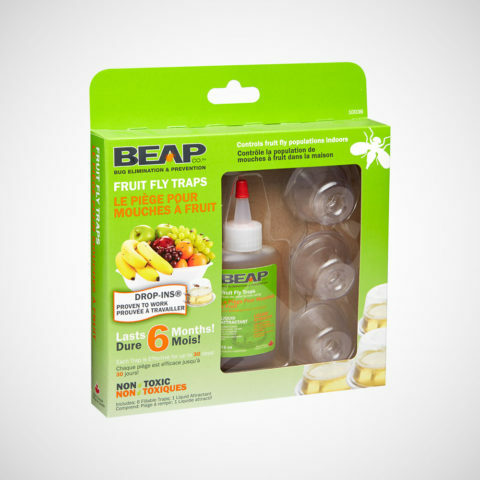 Use indoors for control of fruit flies. 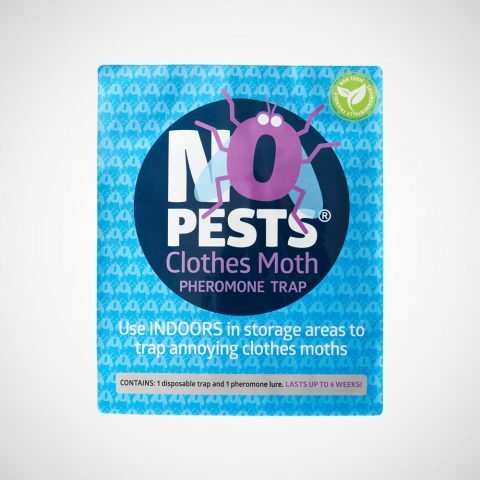 Use indoors in storage areas to trap annoying clothes moths.